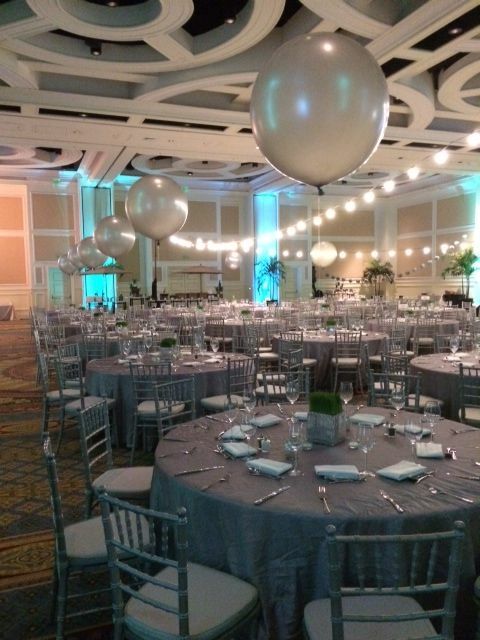 Fashion show production is perfect for a fundraiser, corporation, women’s programs, and more. Hosting a fashion show also works well for an internal team building activity, corporate employee events, women’s program or retail promotion. All of our productions are custom designed to meet our clients’ goals and budget. In 1976, Creative Impact Group created a trend – the Broadway Style Fashion Review, complete with choreography, vocal, costumed characters and themed segments. We toured shopping centers and produced these shows for corporations. Currently, we provide a choice of formats for shows – classic runway, Broadway style musical, hip hop style and more! 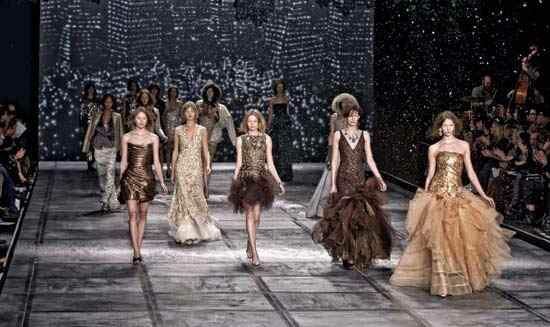 Our European style haute couture fashion shows feature the latest contemporary music and the newest fashion trends. Everything custom designed for your group! 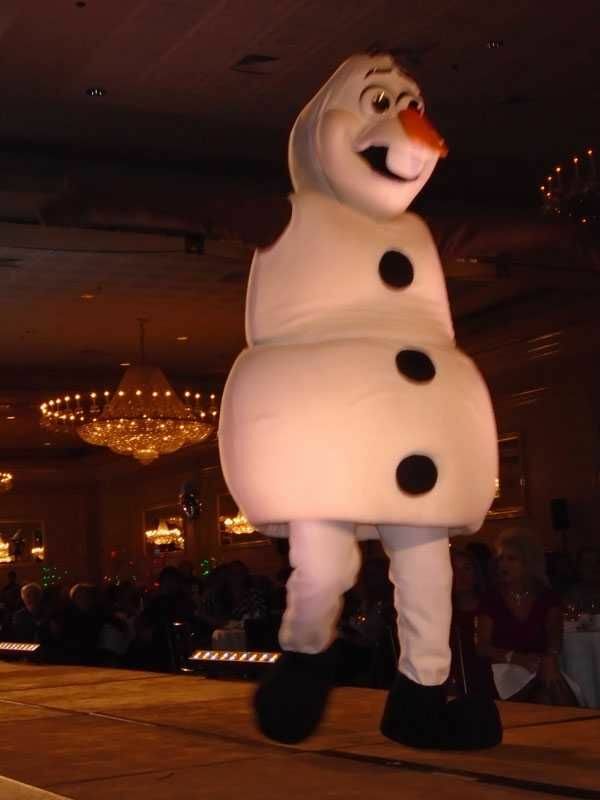 Our fashion shows are always entertaining and they make excellent fundraisers or evenings out. Working closely with you – we will select the stores and designers, develop your theme, handle logistics and make your vision come to life. We can even incorporate sponsors into our productions.